The Goodwood Festival of Speed has been supported by Mercedes-Benz as a main sponsor right from the start and developed into one of the most significant events on the worldwide classic calendar. This is where the aura of the Mercedes-Benz brand, developed over more than 120 years, comes into its own in the presence of spectators whose competence and enthusiasm is quite unique on a global scale. 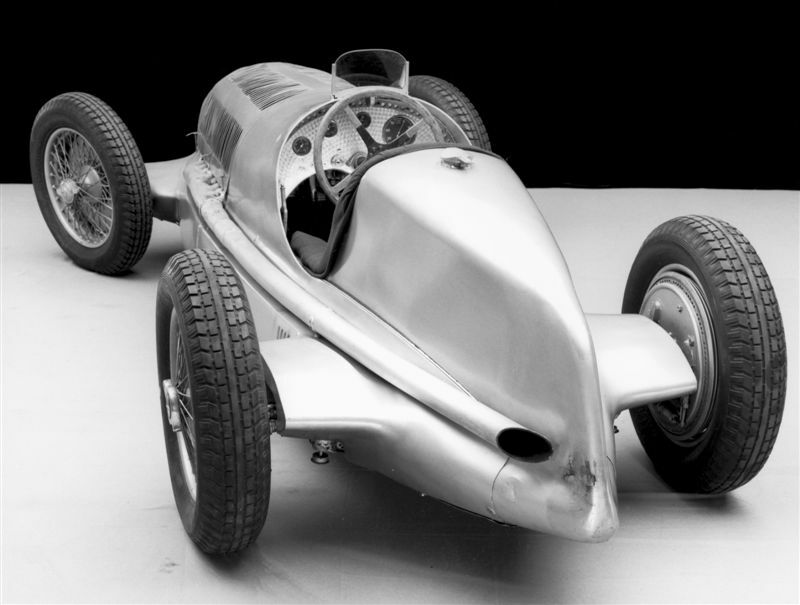 At the 2009 Goodwood Festival of Speed, Mercedes-Benz will celebrate the 75th anniversary of the Silver Arrows. The collection of the Mercedes-Benz Museum provides original Grand Prix cars, starting with Manfred von Brauchitsch’s W 25 from 1934 to last year’s McLaren-Mercedes MP4-23 which Lewis Hamilton drove to another world championship for Mercedes-Benz. Stunning model Peter – and massive! Really cool. Great pictures on your Flickr page as well. Let us know when you want to photograph for SCD.